Can Cavities Lead to Tooth Loss? Tooth loss greatly compromises the health, function, and aesthetics of the smile, so it is no wonder that patients try so hard to avoid this dental complication. Fortunately, in most cases, tooth loss is preventable. The majority of tooth loss causes are progressive oral health problems that allow patients plenty of time to undergo restorative dentistry services to restore the health of the smile and prevent tooth loss. 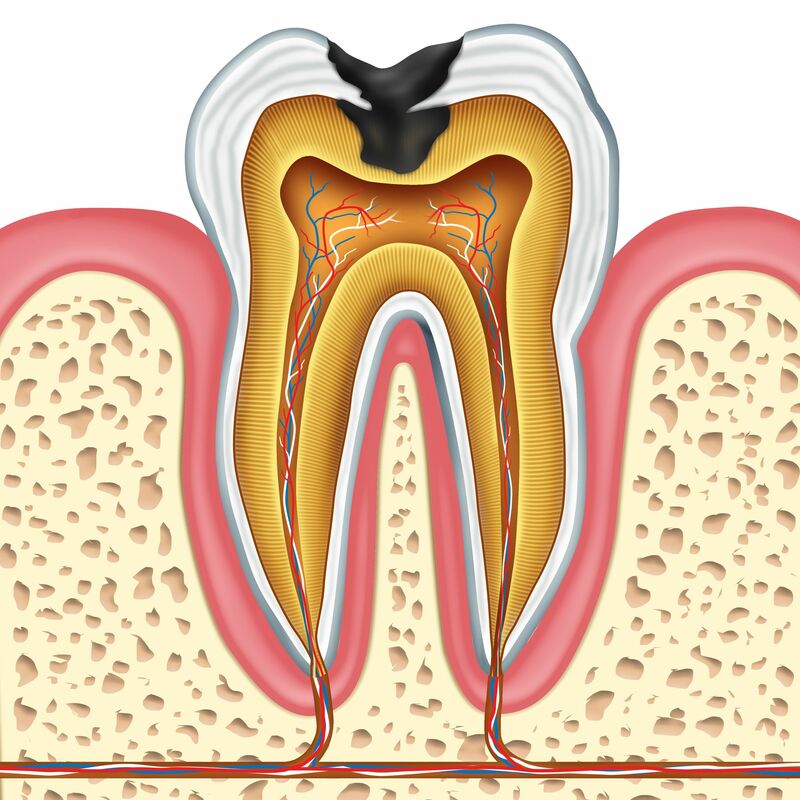 Tooth decay is one of the most common causes of tooth loss. The mildest form of tooth decay is better known as a dental cavity. Dental cavities may not seem like much of a threat, but if they aren’t treated in a timely manner, they can become a big concern. At Signature Smiles, we offer restorative dentistry treatments to repair oral damage and prevent tooth loss and cavities from becoming a problem for our Woodinville, WA patients. Restorative dentistry treatment is the only way to effectively restore the health of a damaged tooth and prevent the abovementioned oral health problems. The most common treatment for a cavity is a dental filling. Dental fillings are a safe, effective, and virtually pain-free treatment. In just a single dental appointment, our dentists can eliminate harmful bacteria and restore strength and protection to the affected tooth. To begin the dental filling process, our dentists will clean the damaged tooth to eliminate bacteria and any unhealthy tooth structure. After removing any damaged tooth enamel, our dentist will apply a dental compound directly to the surface of the tooth. This compound is shaped to the tooth so that it replaces lost tooth enamel and provides a shield to the sensitive tissues at the center of the tooth. At Signature Smiles, we only work with tooth-colored fillings. Tooth-colored fillings repair dental cavities without compromising the appearance of the tooth. These restorations blend in seamlessly with a patient’s natural teeth and offer a strong and attractive solution for cavities. If you are concerned about the health of your teeth, schedule an appointment with one of our experienced dentists at Signature Smiles at your earliest convenience. We offer a full range of restorative dentistry treatments that can rebuild a healthy, beautiful smile and prevent serious dental complications, such as tooth loss.